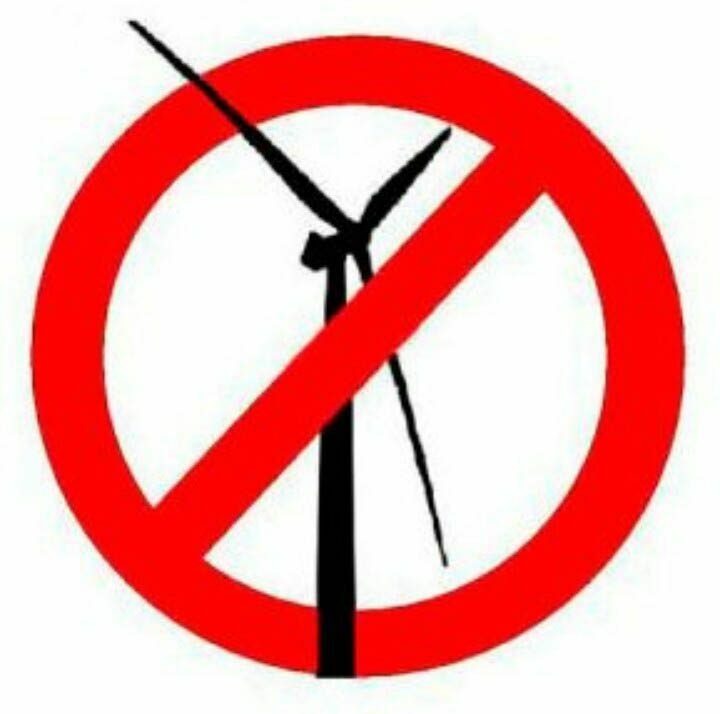 Help spread the word about the proposed Corracon Wind Farm development by putting up a ‘no turbines’ sign at your house. You may have already seen many of these signs in the community. Email us at ardeewindactiongroup@gmail.com and we will deliver a sign to you.